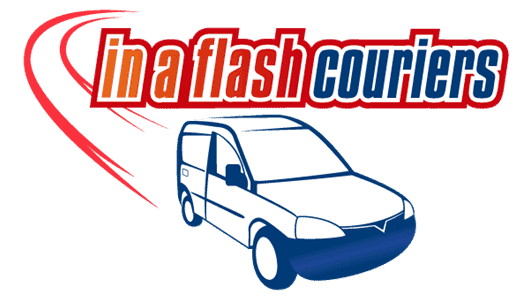 In A Flash Same Day Couriers offer a variety of vehicles for our delivery service throughout the UK and Europe. We can transport items from single envelopes to boxes in our small van fleet to pallet loads in our larger vehicles. Match the vehicle description below to your particular needs then obtain an instant online courier quote from our prices page. 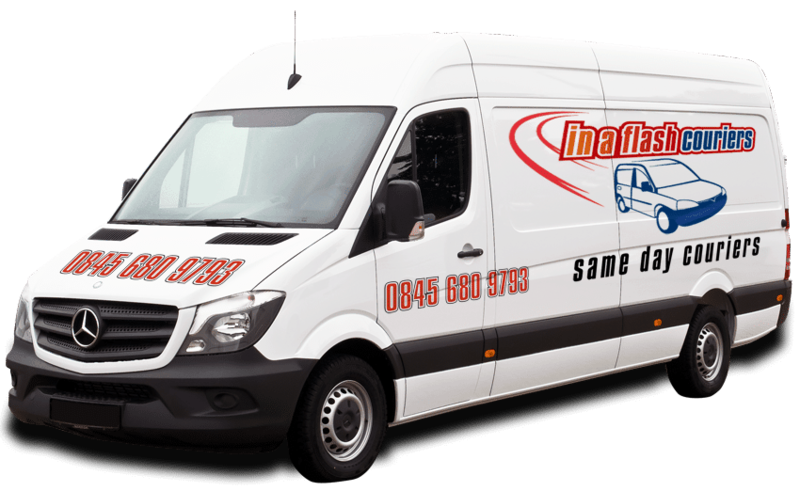 Generally used to deliver smaller loads, documents, parcels or single pallets. A small van will hold 1 Euro or UK standard pallet, and will carry up to 400kgs. The internal dimensions are 1.6 metre long by 1.3 metre wide by 1.1 metre high. (The width is reduced to 1.08 metres between the wheel arches). Generally used to carry slightly larger loads, up to 3 Euro or 2 UK standard pallets, up to 850 kgs total. Internal dimensions are 2.4 metres long by 1.6 metres wide by 1.25 metres high. (The width is reduced to 1.25 metres between the wheel arches). The big daddy van. This van, used for the bigger and heavier loads, for example up to 4 Euro or three UK standard pallets, weighing up to 1200 kgs. The internal dimensions are 3.2 metres long by 1.7 metres wide by 1.8 metres high. (The width is reduced to 1.3m between the wheel arches). We also have access to larger vehicles if required. 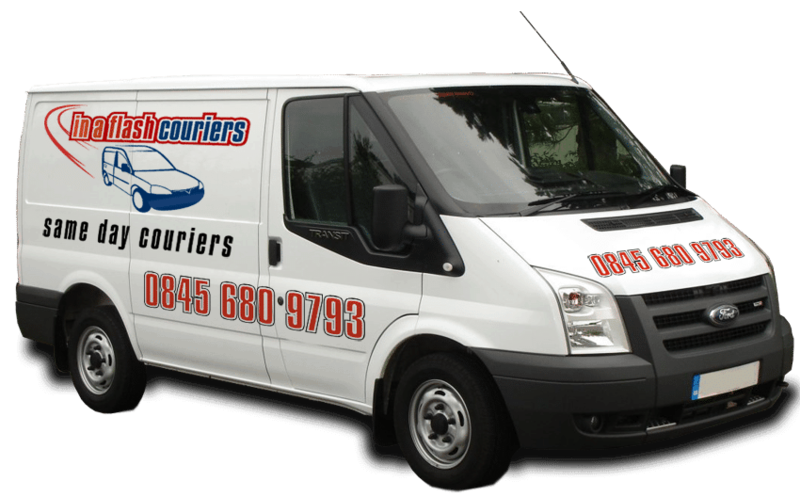 Please Call Us 0845 680 9793 to discuss any large load courier requirements that you may have. We also have access to larger vehicles if required. 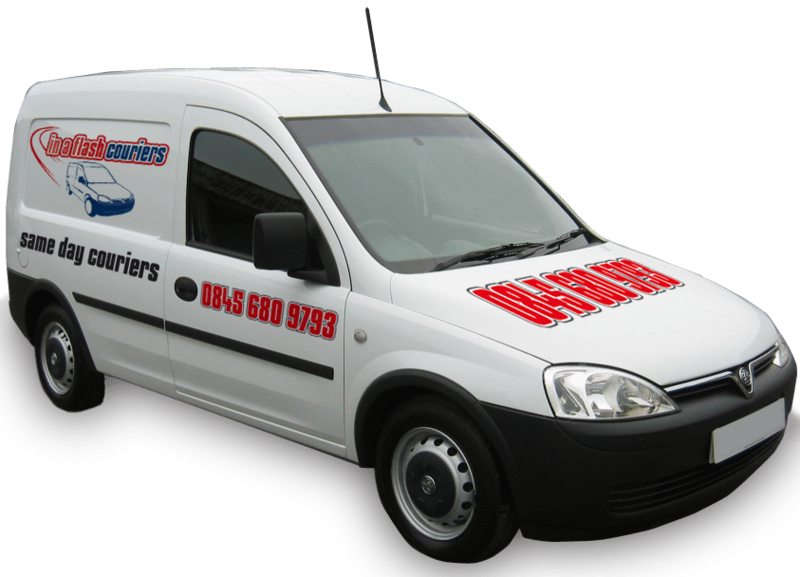 Please use the button below to Call Us 0845 680 9793 to discuss any large load courier requirements that you may have. Designed by Websites Designed 4u.